National Electric Vehicle Sweden (NEVS), the Chinese-backed successor of SAAB, has been closing multi-billion contracts to sell electric vehicles over the last year, but it didn’t have much to show for until now. 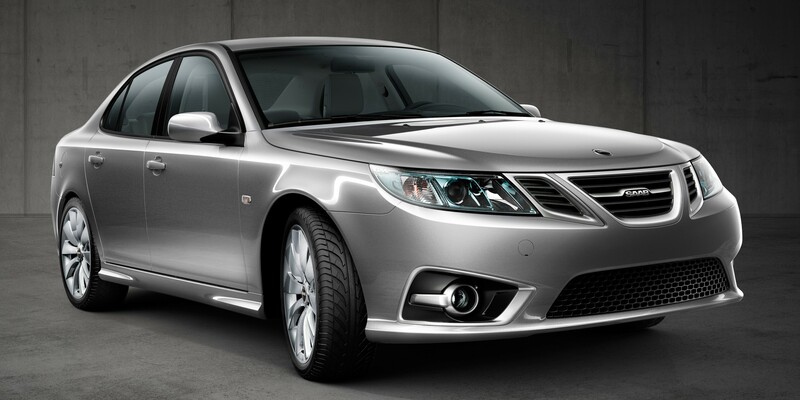 National Electric Vehicle Sweden (Nevs), the China-backed firm that bought Saab’s assets out of bankruptcy in 2012, has signed a framework agreement to take a 50% stake in Chinese vehicle manufacturing company New Long Ma (NLM). The company has a factory with production capacity of 150,000 vehicles per year in the Fujian province.